#DXCLUSIVE: "The more emotion I put in, the better the movie is going to be." Brooklyn, NY – Bobbito Garcia of the third film, the Rock of Rubber of 45 years, is coming to DVD this month. The documentary, autobiographical, was launched in the month of June and dove into Garcia's history in the culture of Hip Hop and some of their traumatic life experiences that shaped who he is today. At one point during the film, 50 years of age, reveals that he was the victim of sexual abuse of a child, something that he decided to include for the transparency of the cause. "There is a great O. C. lyric of the song 'Time' which goes, 'The more emotion you put into it, the more rock,'" Garcia says HipHopDX. "That's the kind of approach that I have with this film — that the more emotion I put in, the better the movie is going to be. You know that you have an opportunity to do an autobiography, so I decided to just bare all." 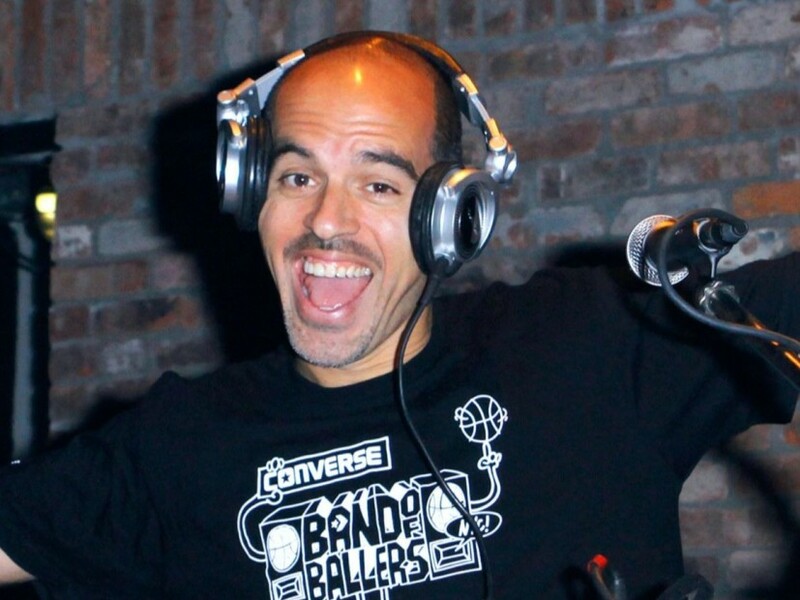 Beyond its status as a legendary radio DJ in The Stretch Armstrong & Bobbito Show, street ball legend, a member of the Rock Steady Crew, documented the sneaker aficionado and co-host of the NPR is Good? show with Stretch, he is a human being in the first place. Another key moment in the film the details of your experience with the basketball coach in Connecticut, at Wesleyan University, where Bobbito was a student from 1988 until his graduation. Year after year, Garcia didn't make the team and once I finally did (only after a season of professional play on the ball), the coach didn't want to play with him. To this day, I still don't understand why.